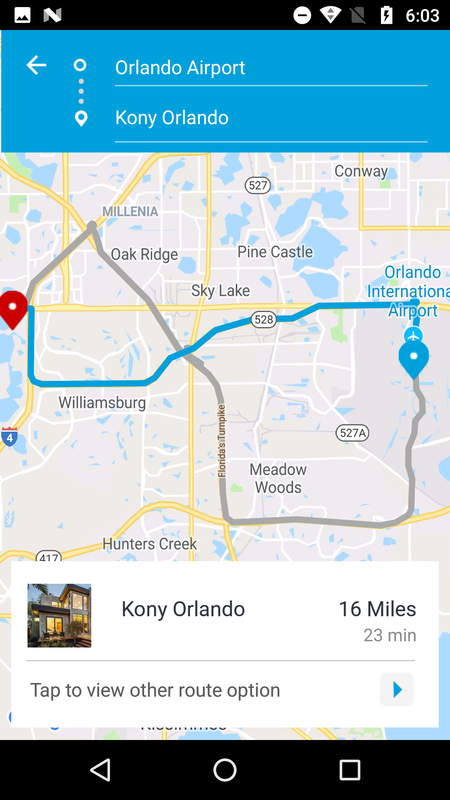 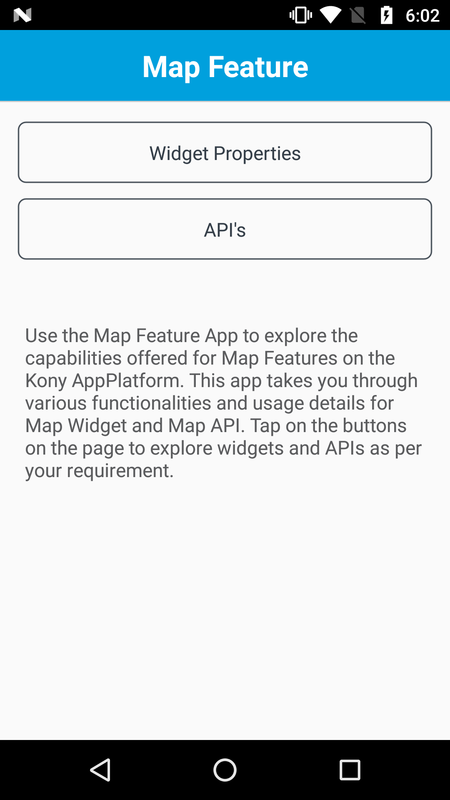 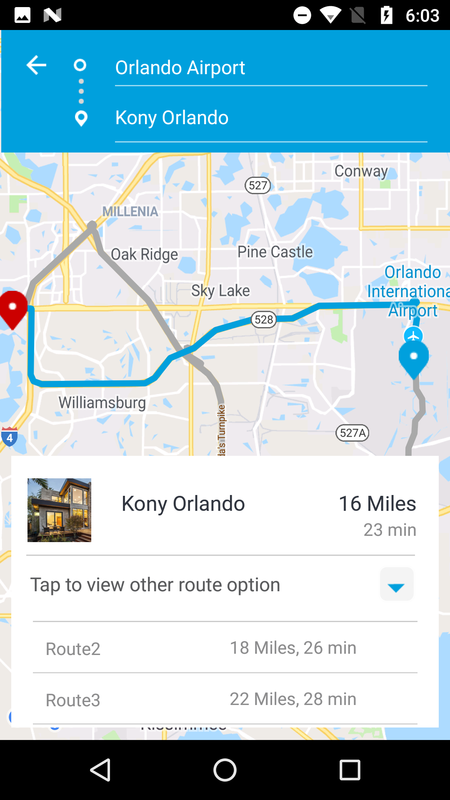 Kony AppPlatform offers a Map Widget as well as has Map API in the frameworks. 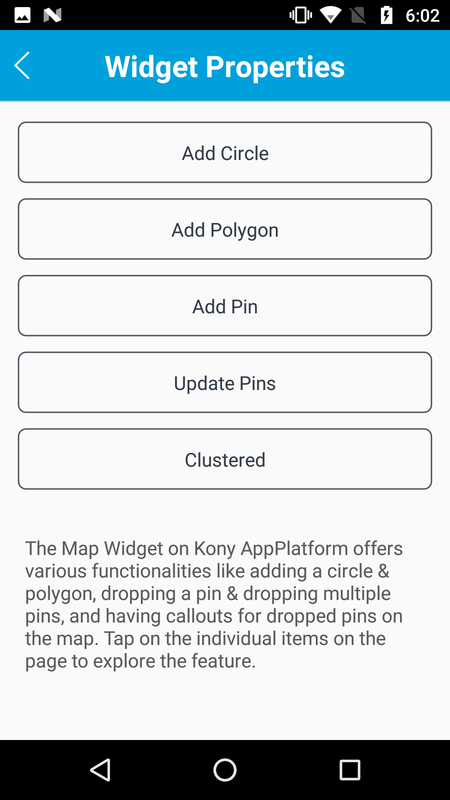 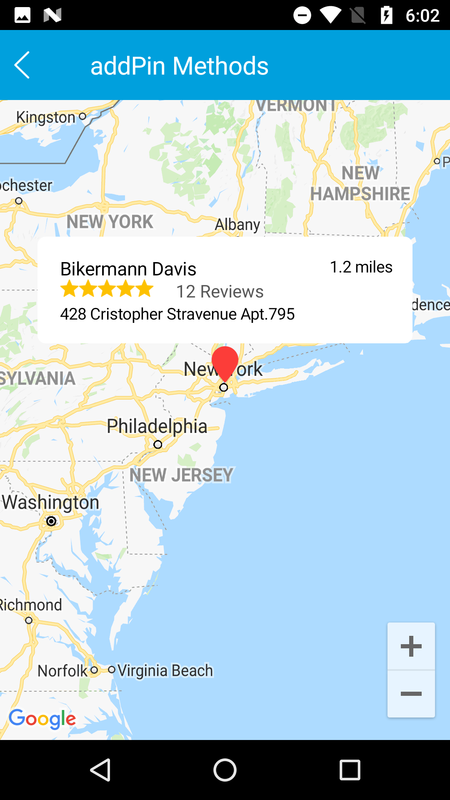 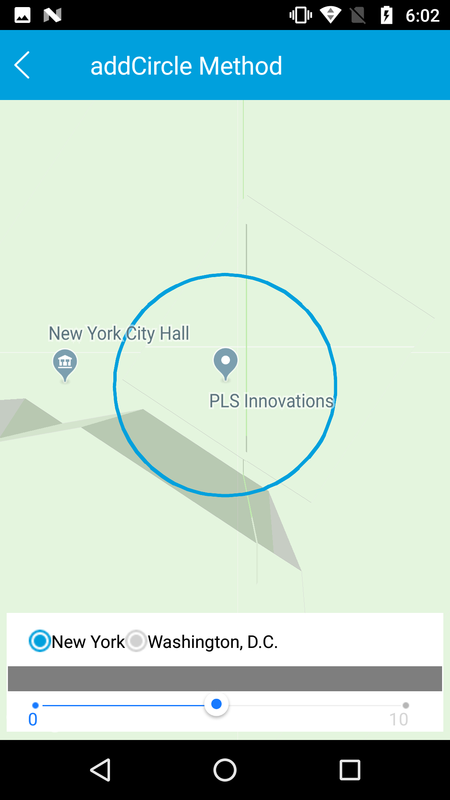 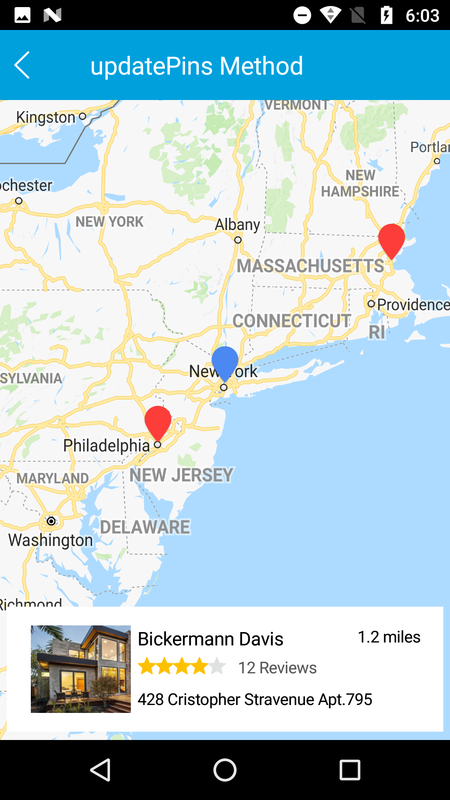 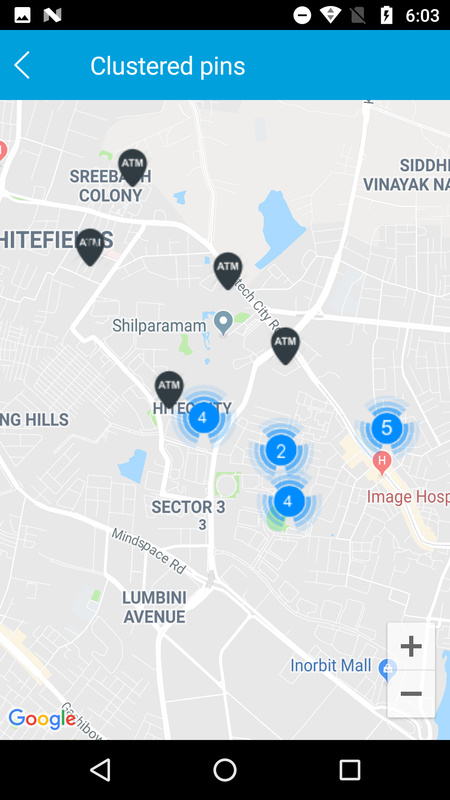 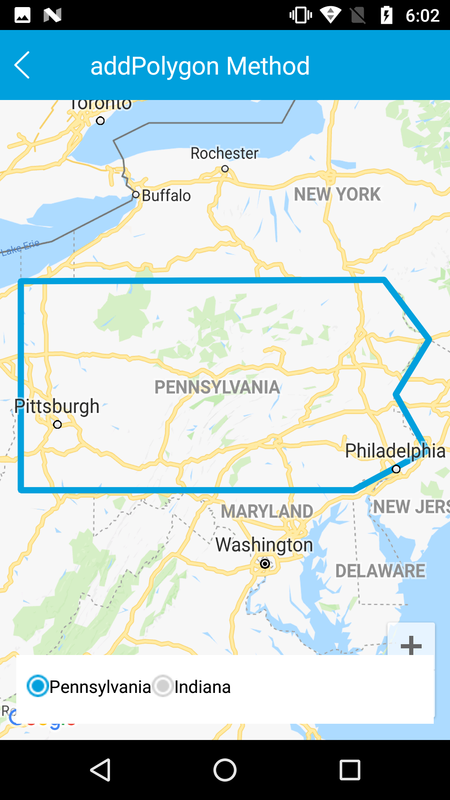 This feature app demonstrates the various capabilities of Map Widget such as adding circles and polygons to the map, drop single and multiple pins to the map, showing callouts on the map, etc. 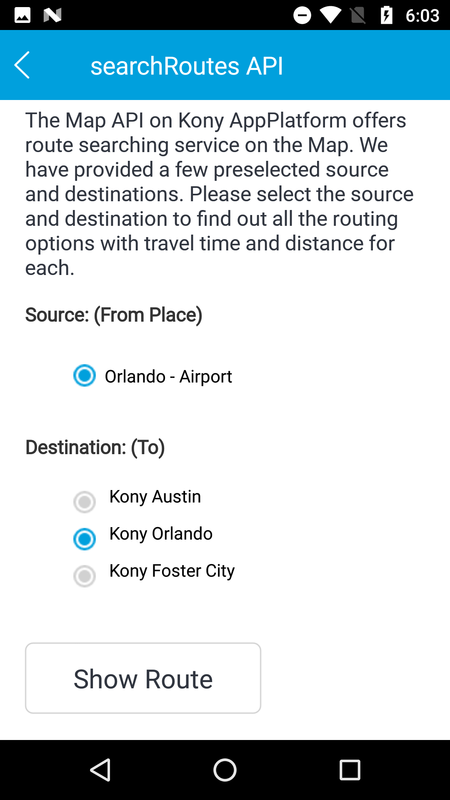 Similar the Map API capabilities using a search route functionality is also demonstrated.